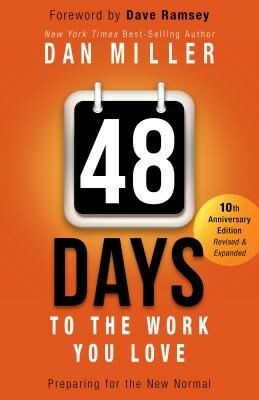 48 Days to the Work You Love is not about finding a new job. It is about finding out what you are going to "be." 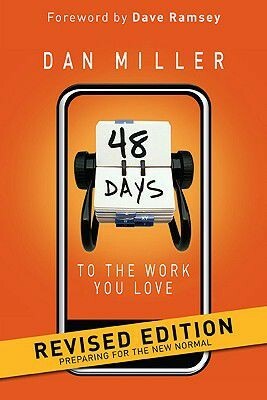 According to Dan Miller, failing to make that fundamental discovery is why so many people find themselves in jobs they hate. But the great news is this book will lead you to the vocation you will love. Dan Miller will help you see clear patterns form from which you can make successful career and job decisions by understanding your God-given skills and abilities, personality traits, values, dreams, and passions. These patterns create a compass for you. Finding the work you love is finding the fulfillment of your calling.